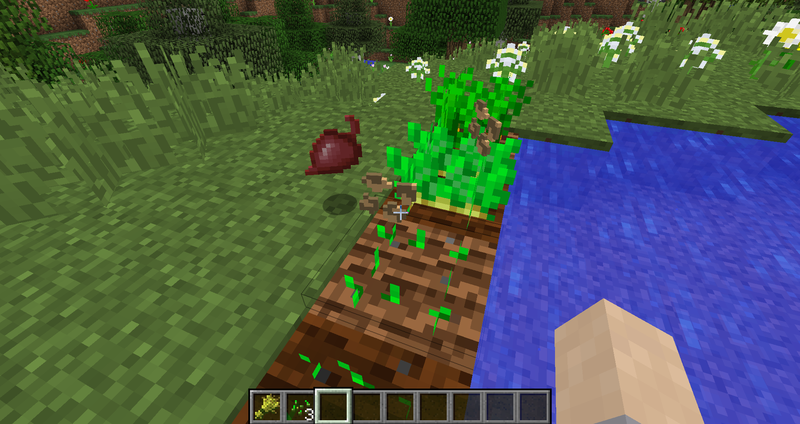 This mod adds a function that harvests crops when you right click them. Trees are now harvestable too. 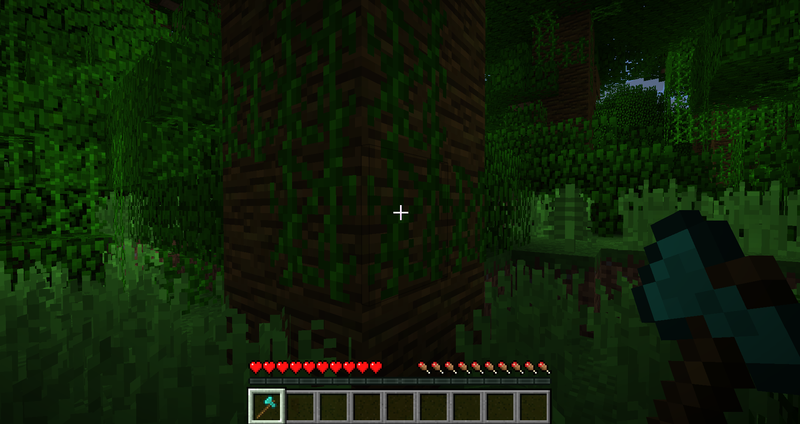 If you break the bottom log of a tree while not sneaking, the whole tree will be harvested. 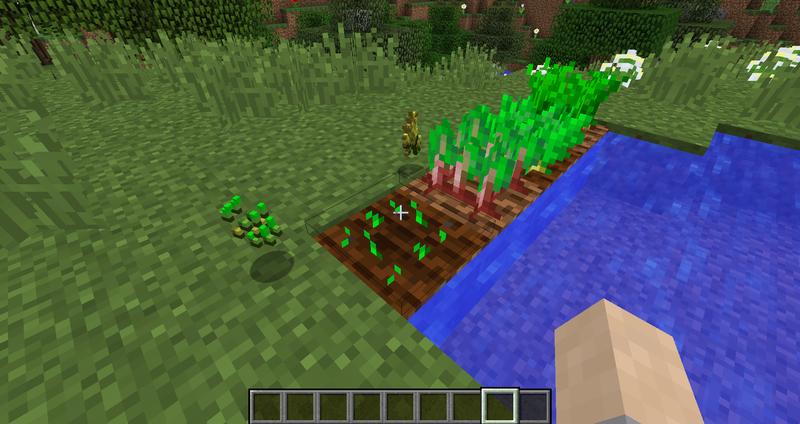 It also works with other mods that are adding other crops or trees to Minecraft. 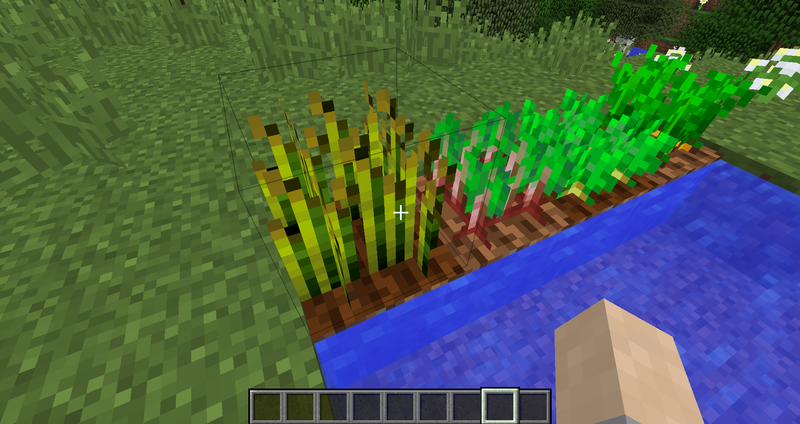 In the config file you can define which crops can be harvested or not. 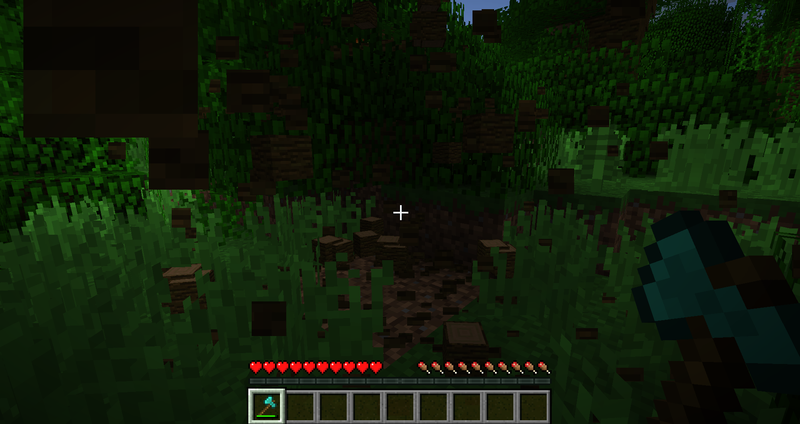 The tools to break trees and the log types are also configurable. Does this work on servers (client side) and will it work with the 1.13.2 version of Rift? I don't think so, but if you try, can you tell me the result? Why is a new cfg file generated every time the server starts. And the old one is saved with the error extension. I do not change anything in the config. Yes this was a bug in an old version. Is it compatible with the tinker's tools? [12:58:24] [Server thread/FATAL] [FML]: An exception occurred while loading config file reap.cfg. This file will be renamed to reap.cfg_20181120_125824.errored and a new config file will be generated. I have found that the tree harvesting in this mod was not working, and I believe I know why. I went into the config file only to find that... the wood code was incorrect, using the Bedrock edition IDs (e.g. 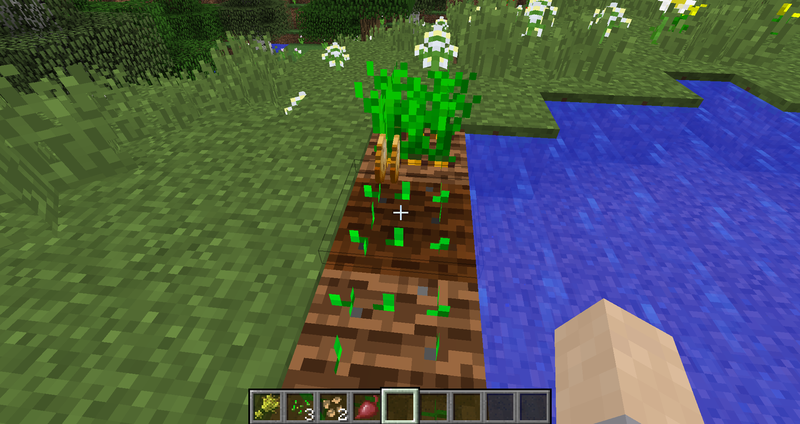 minecraft:log) rather than the Java edition IDs (e.g. 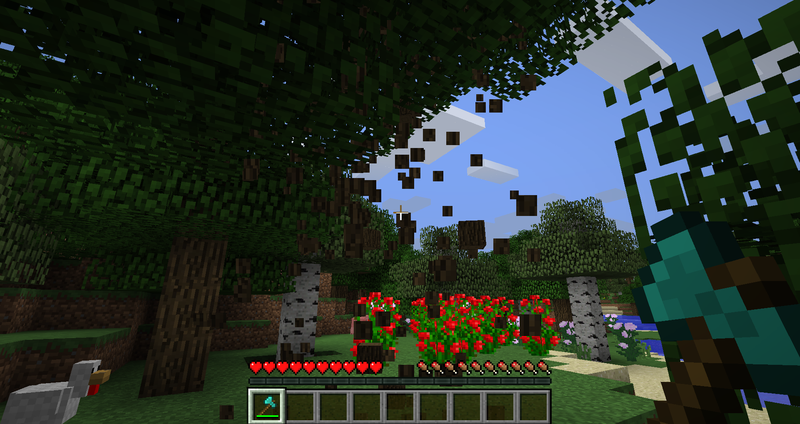 minecraft:oak_log). This is an easy fix though, and I recommend fixing this in the next update to save everyone else some time of setting things up for their game. Those are not bedrock edition IDs. These are the IDs from MC 1.12 and lower. 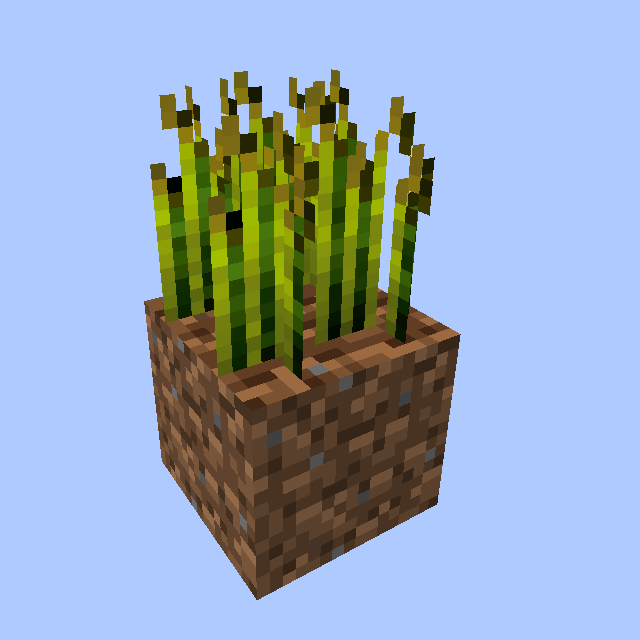 This should work in 1.12.2 and lower. 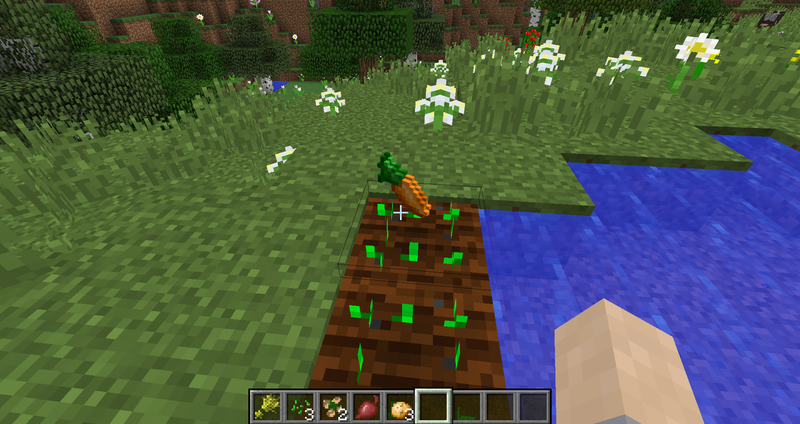 Note that the 1.13 version has no tree harvesting! 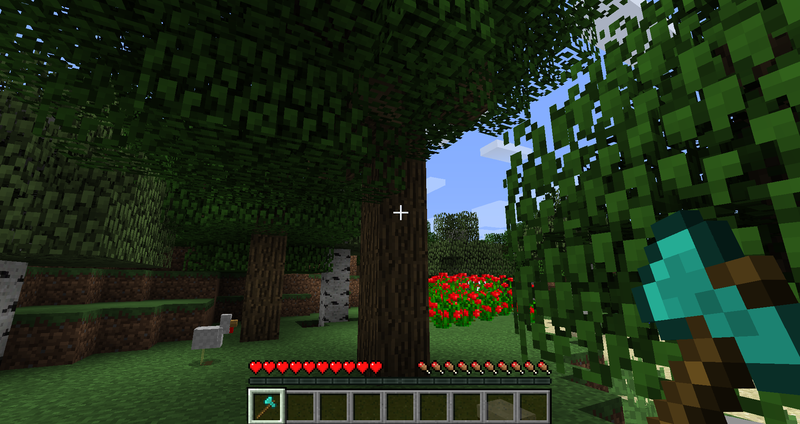 Heya, why is there no tree harvesting for 1.13? Because for rift I needed to recode the whole mod. So I just implemented the core feature. does this work if its installed on the server only? Technically yes. But forge wont let clients connect without the mod installed. Hi,EuhDawson ,can I transfer this MODS to www.mcbbs.net? The tree chopping feature is not available in the rift version. Do you have rift installed?